McCall Music Society presents SummerFest 2019 with a new Artistic Director and Conductor. A McCall, Idaho tradition since 2012, this week-long festival of classical and pops orchestra concerts welcomes Boise Philharmonic Music Director, Eric Garcia, as he begins his tenure at the festival helm. 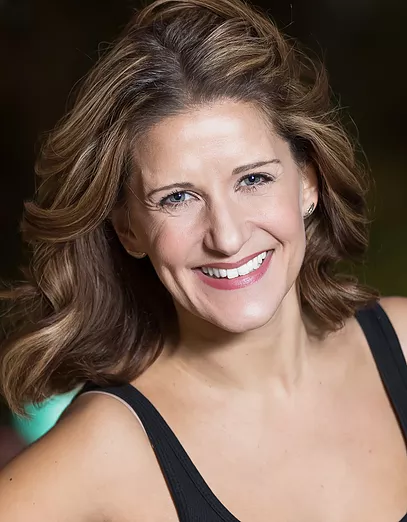 In addition to the 50-piece SummerFest Orchestra, featured soloists for 2019 include Tim Fain, violinist; stage actress and vocalist Rachel Tyler with her husband, Matthew, vocalist; and flutist Anthony Trionfo. SummerFest 2019 opens with a showcase of local and company musicians playing together in various combinations. Featuring vocalist Katie Morell, organist Tom Robin Harris, Scott Thornburg on trumpet, a cello quartet, a brass quintet and other assorted musical collaborations. Franz von Suppé’s charming, playful and immensely popular “Poet and Peasant Overture” kicks off the SummerFest Orchestra’s opening concert. Also on the program, Franz Schubert’s “Symphony No. 8 ‘Unfinished’” weaves moments of dramatic intensity with delicate lyricism. Finally, experience Beethoven’s monumental “Violin Concerto in D” performed by audience favorite Tim Fain. Tim Fain has been entertaining SummerFest patrons since 2014. He worked closely with composer Nicholas Britell on the 2017 Oscar and Golden Globe-winning film “Moonlight,” performing and recording the score, which received much critical acclaim. In March 2017, he performed the live film score to a sold-out audience during a special screening of the film in Los Angeles. Tim performed “Resonance” in a virtual reality music video in collaboration with Google. 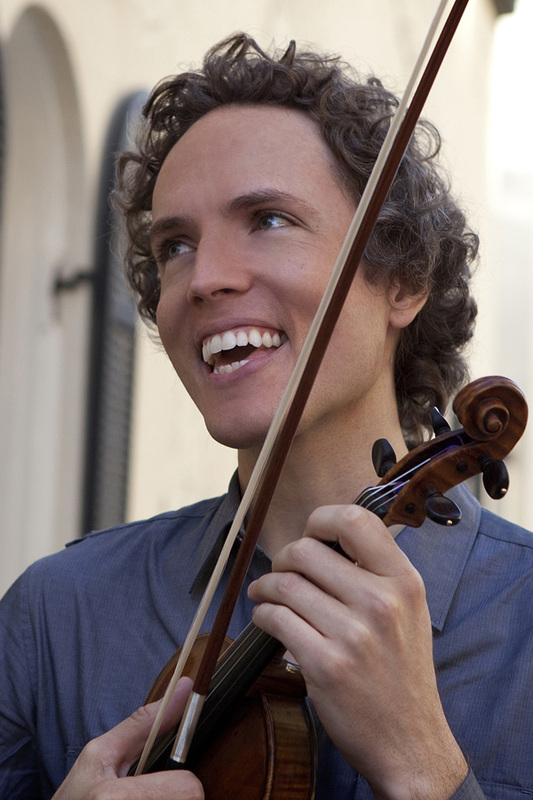 His latest CD, “First Loves,” was released in September 2015 and is a 2-disc set featuring some of the works that first inspired him to become a violinist. His multimedia evening, “Portals,” premiered to sold-out audiences in New York, Los Angeles, Australia’s Melbourne Festival and Le Lieu Unique in France. The centerpiece of the presentation is “Partita for Solo Violin,” a work written especially for him by Philip Glass. A native of Santa Monica, California, Tim Fain is a graduate of The Curtis Institute of Music in Philadelphia, where he studied with Victor Danchenko; and The Juilliard School, where he worked with Robert Mann. Launching his career with Young Concert Artists and an Avery Fisher Career Grant, he went on to electrify audiences at debuts with the Baltimore Symphony with conductor Marin Alsop, at Lincoln Center’s Mostly Mozart Festival and with the Orchestra of St. Luke’s. He has also appeared with the Mexico City, Tucson, Oxford (UK), and Cincinnati Chamber symphonies; Brooklyn, Buffalo and Hague philharmonics; the National Orchestra of Spain; and the Curtis Symphony Orchestra in a special performance at Philadelphia’s Kimmel Center. He was the featured soloist with the Philip Glass Ensemble at Carnegie Hall in a concert version of “Einstein on the Beach,” and he continues to tour the US and Europe in a duo-recital program with Philip Glass. Made possible by Kent & Bev Hellman. This year’s pops concert will showcase musical favorites from movies and stage. Orchestral arrangements by John Williams and Leonard Bernstein will play like a greatest hits soundtrack. The orchestra will be joined by stage actress and vocalist Rachel Tyler, along with her singing partner, husband Matthew Tyler. After growing up in Northern California, Matthew Tyler moved to New York City to study acting full-time and earned his Equity card at North Shore Music Theatre. He played Brad Majors and Dr. Frank-N-Furter in the European Millennium Tour of “The Rocky Horror Show,” which took him to Italy, Germany, Austria, Greece, Hungary, Denmark, The Netherlands and Norway. After returning from Europe, he performed his own shows onboard ships from four different cruise lines, including Crystal, Silver Seas, Norwegian and Holland America. He currently performs his own solo cabaret act, as well as a duet cabaret act aboard cruise ships and cabaret venues in Los Angeles and Palm Springs. He has a particular affinity for the arrangements and style of Dean Martin, Sammy Davis Jr. and, of course, Frank Sinatra. THE STORY OF BABAR, THE LITTLE ELEPHANT – FREE! Made possible by The Laura Moore Cunningham Foundation. 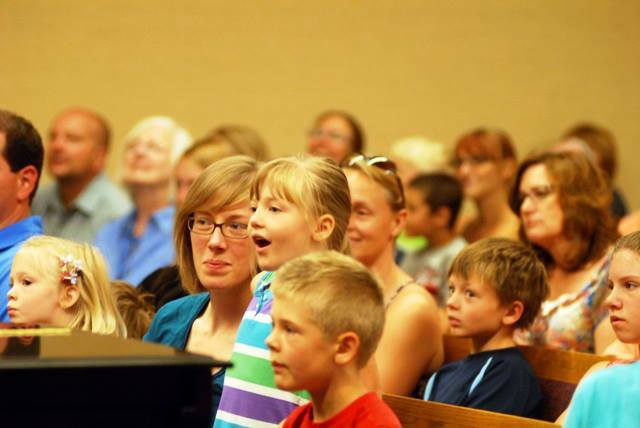 The orchestra will present a free concert on Saturday morning, offering area families the special opportunity to experience the thrill of an orchestra in person. The Story of Babar, an endearing tale for orchestra and narrator, by Francis Poulenc, tells the story of the young Babar and his adventures growing up in the jungle and exciting adventures in the big city. Dedicated to the children that inspired this music, this piece is perfect for children of all ages! 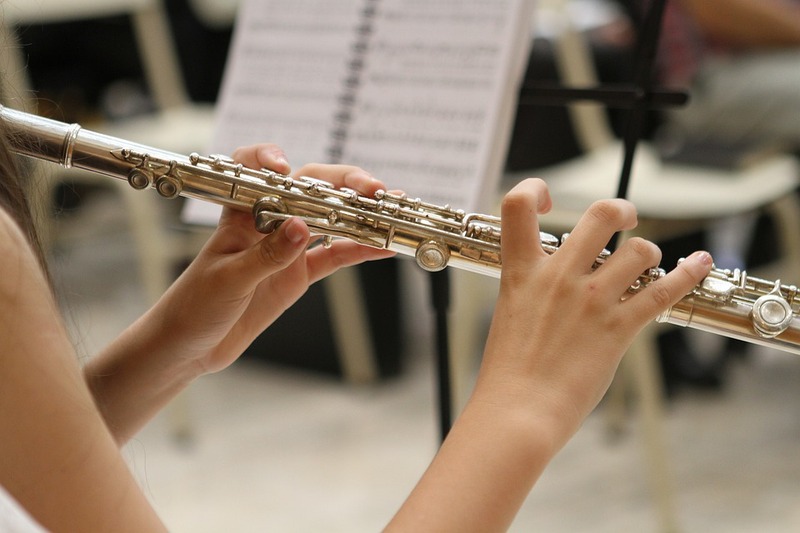 Anthony Trionfo makes his New York concerto debut on the Young Concert Artists Series in May 2019 at Lincoln Center’s Alice Tully Hall, performing the “Ibert Flute Concerto” with the Orchestra of St. Luke’s. He has performed with the Edmonton Symphony, ProMusica Chamber Orchestra (OH) and the Stockton Symphony. 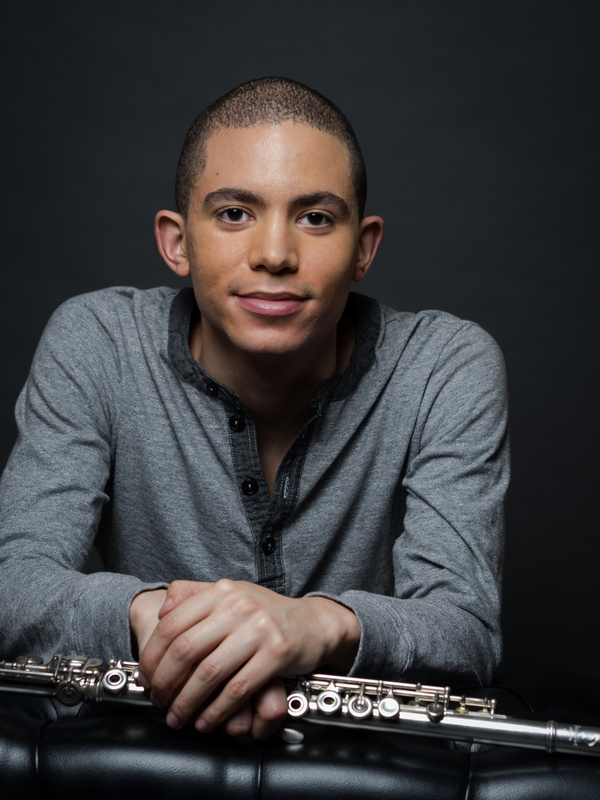 He won First Prize at the 2016 Young Concert Artists International Auditions and was the the first YCA artist to win the inaugural LP Classics Debut Recording Prize, granting him a commercial recording. Anthony is pursuing his master’s degree under the tutelage of James Walker at the Colburn Conservatory of Music, where he has been a Teaching Fellow, and is committed to community outreach, teaching through the Jumpstart program in Los Angeles.